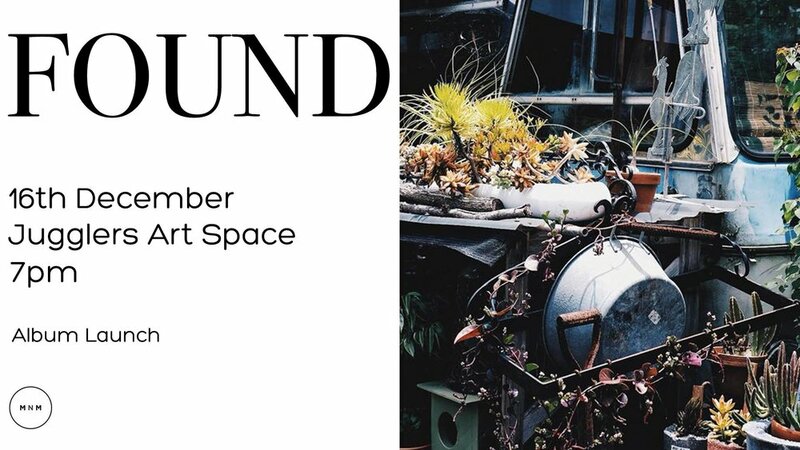 Performances from three artists, each with a creative practice investigating found objects. Rebecca Lloyd-Jones is a diverse musician who is passionate about percussion performance, research and education. Her strong love for improvisation and chamber music has seen her work as a freelance musician with many groups including Clocked Out Duo, Speak Percussion and Southern Cross Soloists. Interested in interdisciplinary art forms and has premiered and toured shows such as Graeme Murphy’s work “Suite Synergy” nationally. She is also a core member of the newly founded Early Warning System ensemble, created by Michael Askill and Vanessa Tomlinson. Jodie Rottle is a flutist specialising in contemporary music. Currently based in Australia, Jodie maintains an eclectic career performing and composing chamber music around the world. Jodie has given premieres of classical, jazz, and cross-art form works at venues including New York’s Le Poisson Rouge, The Centre for Fiction NYC, the Brisbane Festival of Toy Music, and the boiler room of Massachusetts Museum of Contemporary Art. Laura Burstow is an interdisciplinary artist who uses found materials to create kinetic sculptures and contemporary sound instruments. Her sound based practice originates from her background in classical music training and continues through an interest in the universality and omnipresence of sound. Burstow recently completed a Bachelor of Fine Art with Honours. Her research interests include how sonic activation of materials can have a transformative outcome, how unskilled processes affect creative output; and from this, how skills are shared and developed through the creative arts. She is currently an artist in residence with Susan Hawkins at Metro Arts, Brisbane. Burstow and Hawkins hope to exhibit their collaborative work in late 2017.